The “Trump Derangement Syndrome” never ends. Not even for Christmas, the time of year when many focus on kindness and getting along with one another. As Moore laughed, Hayes chided him over how it “seems mean-spirited.” Moore then satirically agreed, while taking another swipe at President Donald Trump and his family. Moore didn’t stop there with his attack. On Twitter, he retweeted a photo-shopped image of several members of the Trump family in orange jumpsuits. He also promoted his appearance again. This time he retweeted a post from MSNBC in which his statement about the orange jumpsuits was included. Hayes’ claim about a possible Trump Jr. indictment stems from an early November article published by Vanity Fair. The magazine cited three unnamed sources in its hit piece. The Daily Caller noted that Moore didn’t stop there with his Trump-bashing. He told Hayes that he didn’t expect the president to be indicted in 2019. Moore offered no proof of crimes. He just made accusations. 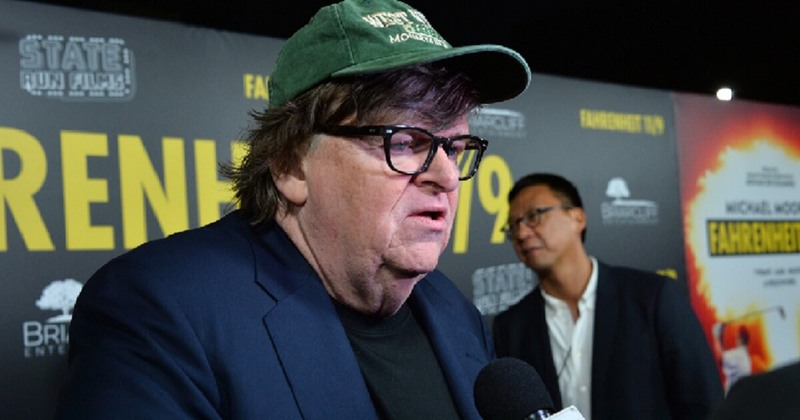 Do you think “Trump Derangement Syndrome” has driven Michael Moore over the edge? Which again raises the question as to what prison-worthy crimes has the Trump family committed? The immediate Trump family includes the president; first lady Melania; Don Jr.; Ivanka Trump and Jared Kushner; the president’s second son, Eric and his wife Lara; the president’s younger daughter, Tiffany; youngest son, Barron, and multiple grandchildren. If there are no crimes, Moore is wishing for innocent people to be imprisoned. Why? Differing political views? While he publicly pats himself on the back for his witty 2019 wish, the picture Moore paints of himself is not a flattering one. Publicly trashing the president and his family, wishing ill on them, and making accusations with no proof, are not the actions of a man of integrity. His stunt may have gotten cheers within the leftist echo chamber. But to reasonable people, it may have looked petty, self-serving, and highly inappropriate, particularly given the time of year and context of the question asked. This didn’t make many headlines this week for some reason? 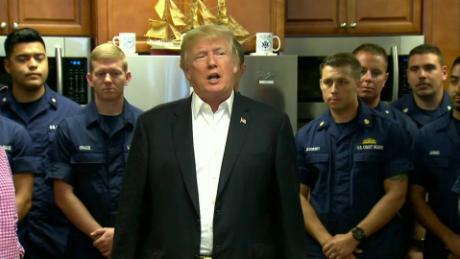 While Nancy Pelosi was vacationing at a posh resort in Hawaii President Trump personally intervened this week to make sure the US Coast Guard got paid during the partial shutdown. It is common knowledge that Facebook and Twitter censor conservative content and conservative publishers and treat conservative-populist Americans like second-class citizens. The Gateway Pundit’s Cristina Laila was recently notified by Twitter that an old tweet she posted violated Pakistani law. Facebook eliminated at least 1.5 billion links to conservative articles since 2017. If you add additional websites like The Gateway Pundit, Infowars, Young Cons, Right Wing News, etc. the number tops 2 billion easy. It is Facebook’s gift to the Democrat Party. Facebook will never allow conservatives to use their platform as a channel of free expression. 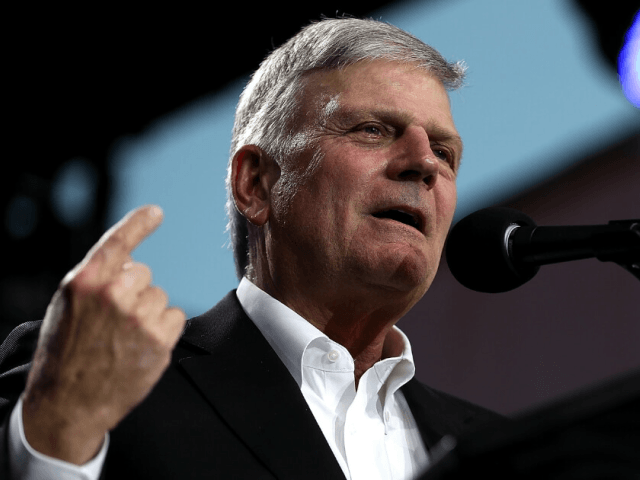 This weekend Christian leader Franklin Graham was suspended by Facebook for a 2016 Facebook post. A recent report by imge. found that top US email service providers were sending emails from Republican candidates to the spam folder. 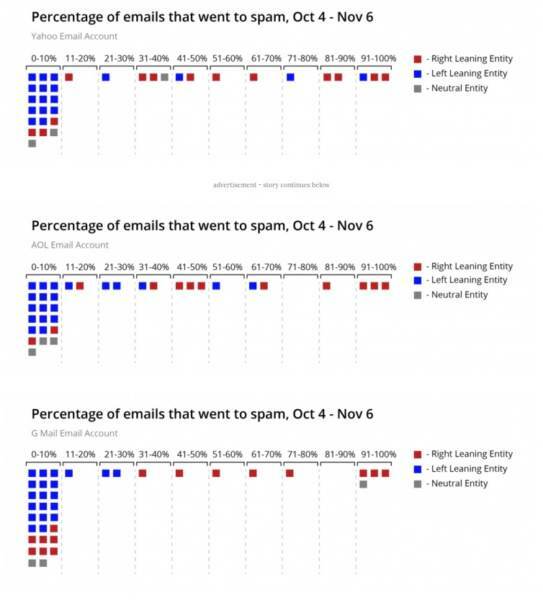 Gmail, Yahoo and AOL.com were all sending emails from GOP candidates directly to the spam folder. 100% Fed Up has the details from this shocking report. There are few aspects of the Christmas story more enchanting than the visit of the magi to Bethlehem. The tale of three mystics from Asia, Africa and Persia, who follow a magical star on a long and perilous journey to present rich gifts to a peasant child has everything the lover of fairy tales could wish for: a quest, exotic foreigners, the mystery, magic and the majesty of antiquity. 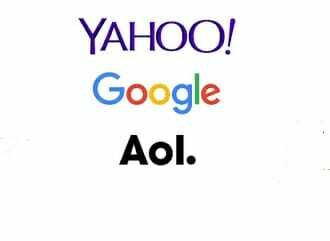 It seemed to be one more in a long list of suspected censorship attacks against conservatives. But Graham knew just how to respond. But now it seems Facebook has taken heed. On Sunday, Graham shared the news on his Twitter account that the social media platform apologized to him and admitted his post did not violate its rules, after all. He could have gloated or ripped on the tech giant for being so quick to act without facts. Instead, he accepted its apology. While appearing on “Fox & Friends,” Graham spoke more about the banning and how he accepted Facebook’s apology. He again showed grace in handling Facebook’s response. 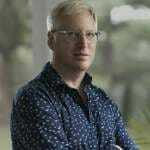 “I accept Facebook’s apology and I appreciate them stepping up and doing that. In addressing the seeming bias in Facebook’s banning of him, Graham offered the tech giant some words of advice. Graham then added some details about what such a standard could look like. He used free speech and the Bible as his guide. 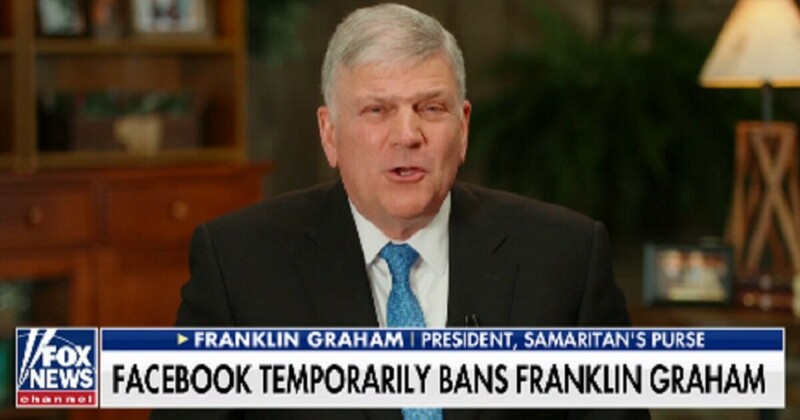 Do you agree with Franklin Graham on how Facebook should change its policy? Graham was quick to add that while he supports free speech he does see a problem with certain speech. He is in agreement with Facebook on at least in one part of its policy. “I’m against hate speech, I’m against people using Facebook to incite violence against someone, that’s terrible,” he said. Graham’s point about Facebook coming up with “a standard that doesn’t move” is something many users, on both sides of the political aisle, could get behind. The best way for users to be in compliance with rules is for them to be clearly stated and uniformly enforced. In May 2017 former President met with German Chancellor Angela Merkel and took a potshot at President Trump. 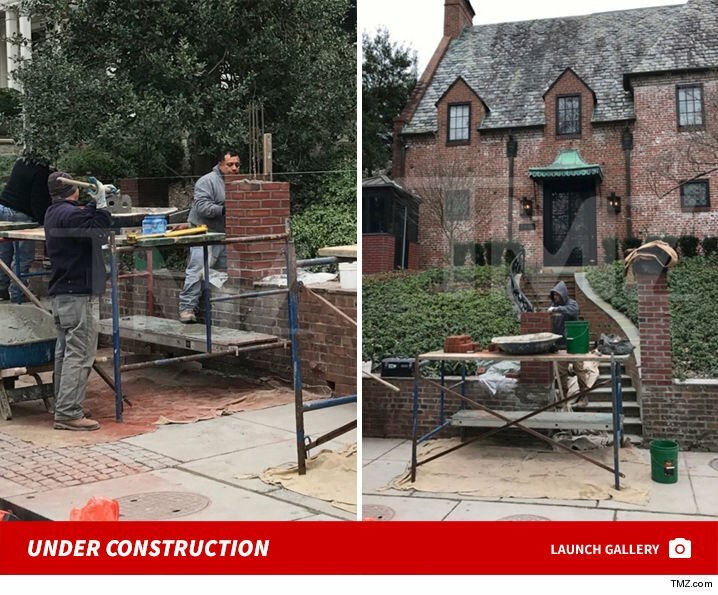 Meanwhile, back in Washington DC, workers were completing work on Barack Obama’s wall around his home. Workers worked on his wall for months. 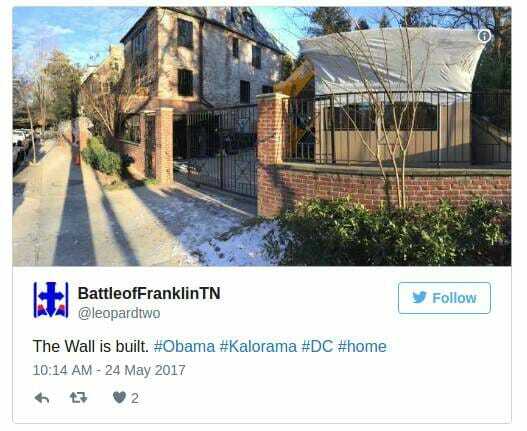 On Sunday President Trump agreed with “President and Mrs. Obama” that a wall is needed on the southern border just like on his mansion! Sad day when a British citizen can’t handle a bunch of soy boys. 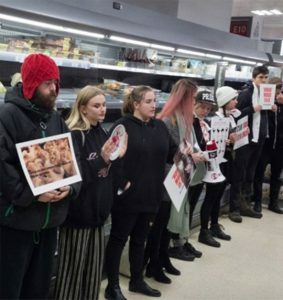 In one case, protesters accused Jewish workers at a kosher abattoir of being ‘Nazis’. Police already have a long history of dealing with animal-rights activists who target those involved in the meat industry. But now officers are concentrating on vegans. The market is estimated to be worth £443 million in Britain alone. But a minority of vegan campaigners want the UK to become a meat-free society and are going to extreme lengths to achieve their goal. Shortly after Graham’s post went viral, Facebook administrators apologized to Graham. President Donald Trump has been busy this year reversing many of the burdensome energy regulations and policies of the Obama era that have hurt Americans and American businesses. • On August 21, 2018, Trump introduced the Affordable Clean Energy rule that dismantled the Obama administration’s federal rules over the nation’s coal production and gives authority to the states. “Some states, like California, may propose even harsher targets. But others, such as coal-rich states like West Virginia and Pennsylvania, are likely to loosen emissions regulations that coal industry leaders have called burdensome and expensive,” National Geographic reported. 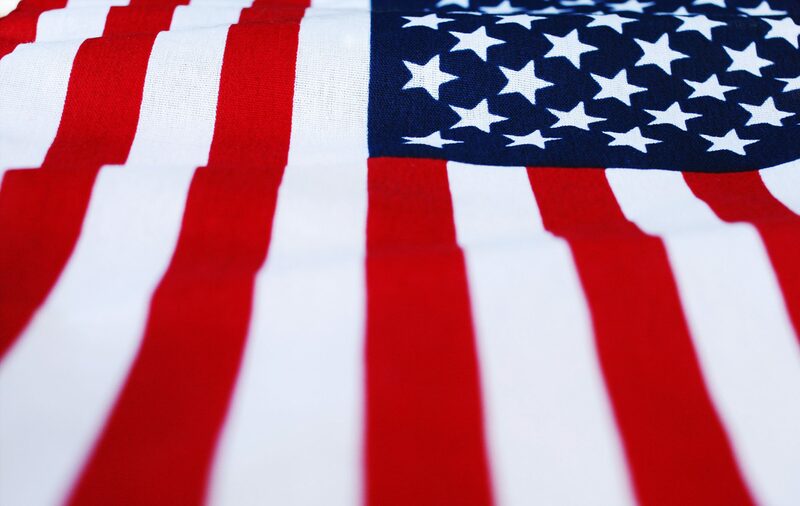 • On September 18, the Trump administration announced final new rollbacks to reducing requirements for oil and gas companies to monitor and mitigate methane from wells and other production sources. National Geographic noted that Obama’s last-minute 2016 rule would cost the oil and gas industries $530 million by 2025. • On October 24, the Trump administration’s Department of Interior announced that it would allow the first oil and gas production in waters of the U.S. Arctic. The Bureau of Ocean Energy Management issued a conditional permit to Hilcorp, which hopes to extract 60,000 to 70,000 barrels per day from as many as 16 wells on the island — a total haul of 80 million to 130 million barrels over 15 to 20 years. Oil will be transported by an underwater pipeline. • On November 30, the Trump administration permitted five oil and gas companies to use seismic airgun blasts to detect lucrative oil and gas deposits that may exist under the ocean floor off the U.S. east coast, from New Jersey to Florida. “The proposal was shot down by the Bureau of Ocean Energy Management in 2017 after it was deemed unsafe for marine life, but a recent review by the National Oceanic and Atmospheric Administration (NOAA) concluded the blasts could be done without significantly threatening the population status of threatened or endangered species,” National Geographic reported. • On December 6, the Trump administration announced it was putting plans in place to protect the once-endangered sage grouse but also allow millions of acres of public lands to benefit Americans in the states where the birds live,” Breitbart News reported. This includes plans to allow more oil and gas drilling, mining, and other activities. •On December 6, the Trump administration announced it would lift some restrictions on greenhouse gas emissions from coal power plants. • directing various agencies to ‘suspend, revise or rescind’ several rules thought to potentially burden the development of domestic energy resources. 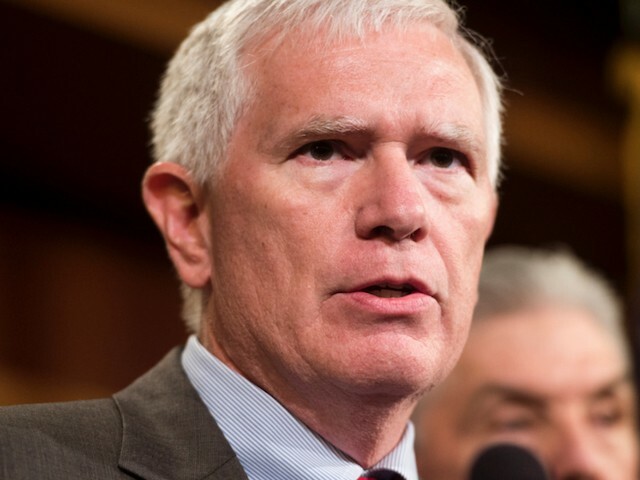 Sunday on WAAY’s “Guerrilla Politics,” Rep. Mo Brooks (R-AL) said the government shutdown will end when the amount of “American blood” on the hands of Democratic leadership becomes overwhelming.